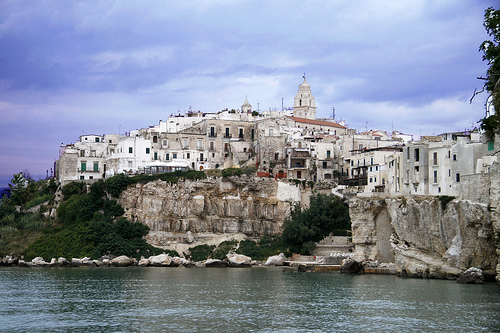 Vieste is a small, steep, cobbled town, spilling down the hillside above the sea on the eastern coastline of the Gargano, a peninsula sometimes described as the spur on the heel of the Italian boot. The town sits above the area’s most spectacular beach, a gleaming wide strip backed by sheer white cliffs and overshadowed by the towering Scoglio di Pizzomunno, a rock monolith. It is surrounded by the Adriatic Sea and separated from the Appennines by the Tavoliere plateau. The area offers unique landscapes of great natural and historic beauty, having been the melting pot of many foreign populations over the centuries - Slavs, Greeks, Saracens - each of them leaving their mark on the local culture and architecture. 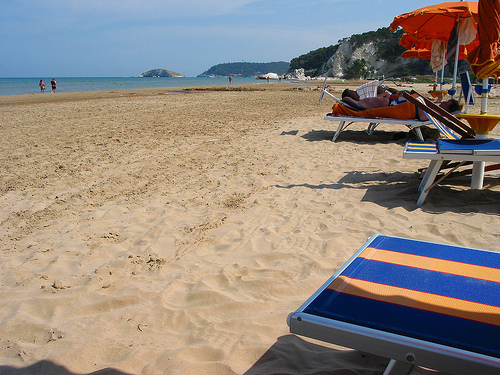 Vieste is primarily a beach resort and here's plenty of sun and sand for beach worshippers. 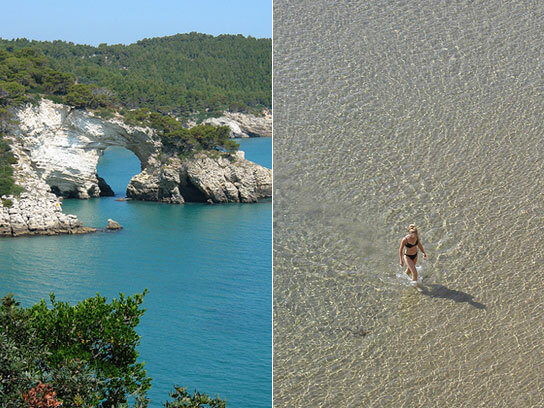 The best beaches, such as Baia di San Felice and Baia di Campi, are south of Vieste. The beaches are lined with lidos where you can hire umbrellas, sun-beds, canoes and pedalos. At a beach called Castello, a 25 mt high monolith rises from the sea. 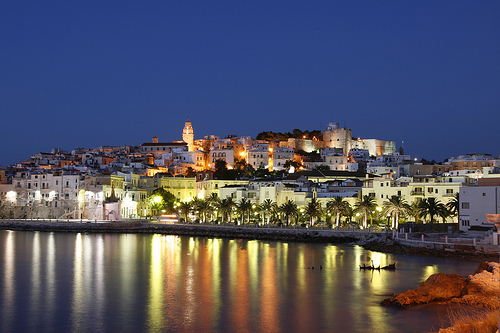 It is known as Pizzomunno, and is almost a symbol of Vieste itself. In fine Italian tradition, there is a legend of tragic love about the rock. In remote times, when the town was only a small fishermen's village, a young, strong man named Pizzomunno loved a beautiful girl named Cristalda (some versions call her Vesta or Vieste), who had long, beautiful hair of the color of the sun. Every day Pizzomunno went to the sea with his ship to fish, and every day mermaids tried to seduce him with their songs. They even offered him immortality and the honor of being their king. But Pizzomunno always returned to his beloved Cristalda. One night, as the two lovers were together on an islet near the coast, the mermaids attacked Cristalda and pulled her down to the sea bottom. Pizzomunno tried in vain to save her. The following morning he was found on the beach, transformed by his anguish into the white cliff that still bears his name. All is not lost, however, as tradition has it that every 100 years Cristalda rises from the abyss for one night to join her young lover again. While some people wish for nothing more than a full day of lounging on the beach, sipping a cool drink and marveling at the natural beauty that surrounds them, the more active tourist will not be disappointed in Vieste. For the athletically inclined diving courses are available and sailing and motorboats can be rented. Hire a windsurfer and head on over to Punta Lunga, north of town, a renowned windsurfing hot spot. Along the coast there are famous grottoes of amazing beauty, such as the Campana, Contrabbandieri, Marmi and Sogni grottos. You can grotto-hop on a two-hour boat trip tthrough these fabulous marine caves. 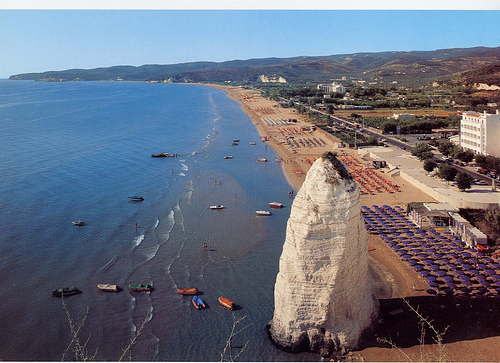 The boats follow the craggy coastline south to Mattinata so you can check out the Gargano's best beaches along the way. 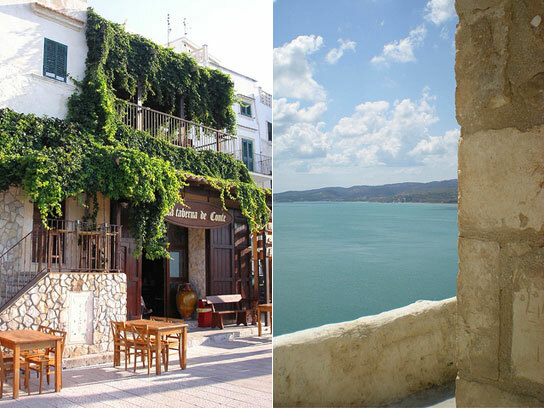 Take a day trip to a variety of nearby attractions including the Tremiti Islands, Saint Michael's grotto in Monte Sant'Angelo, the tomb of Padre Pio at San Giovanni Rotondo or plan a picnic in the shade of the trees in the Foresta Umbra. Spend your afternoon strolling the winding medieval streets of the historic center. 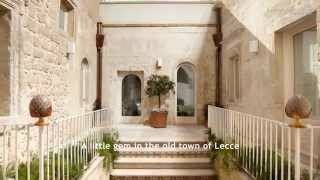 From the Chiesa di San Francesco (a former monastery) at the tip of the promontory walk up Via Carlo Mafrolla window-shopping at the boutique craftshops selling ceramics and local handicrafts. In the evening, treat yourself to a meal of the fresh fish and mollusks that have made this part of Italy famous. The town is packed with a wide variety of dining choices for every taste and pocketbook. To top it all off, enjoy the free nightly concerts, pageants and cabaret performances held outdoors in the town plaza. 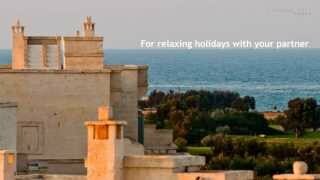 If you wish discovering the best places for your summer holidays, stay tuned! 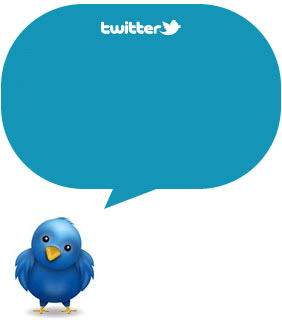 Subscribe to our RSS, follow us on Twitter and Facebook! I don't really know so much about that far south end of Italy, but this looks really beautiful.